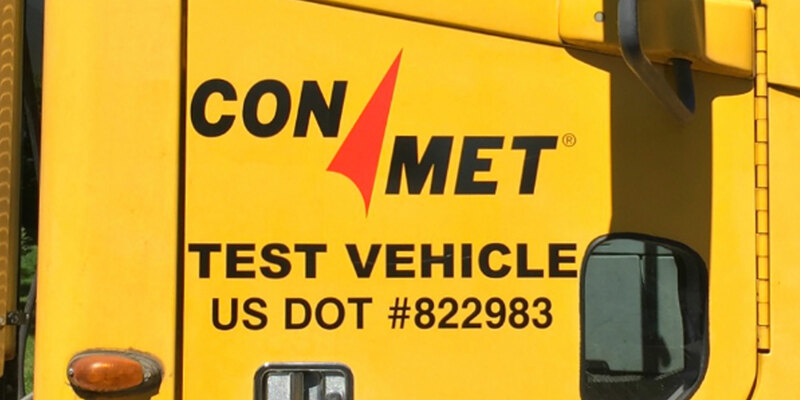 ConMet’s Test Center provides design verification and product validation support for all three core product lines: wheel ends, plastics and castings. Our team of engineers and technicians maintain over 70 specialized pieces of test equipment and are continuously developing innovative new capabilities to provide our customers with cutting edge products that provide value without sacrificing performance. Vancouver, Washington is located seven miles north of downtown Portland in the heart of the Pacific Northwest. The Portland metro area is known for its vibrant city-life combined with easy access to endless outdoor recreation opportunities in the region, including Mt. Hood and the Cascades, the Columbia River Gorge, as well as the scenic coastlines of Oregon and Washington. Vancouver offers unique cost-of-living, commuting and tax advantages relative to Portland and the other major metro markets on the west coast. For more info on the area, visit www.travelportland.com and www.visitvancouverusa.com.